No, we won’t be regaling you with the unions fathers suggested to boyfriends of their pregnant young daughters. 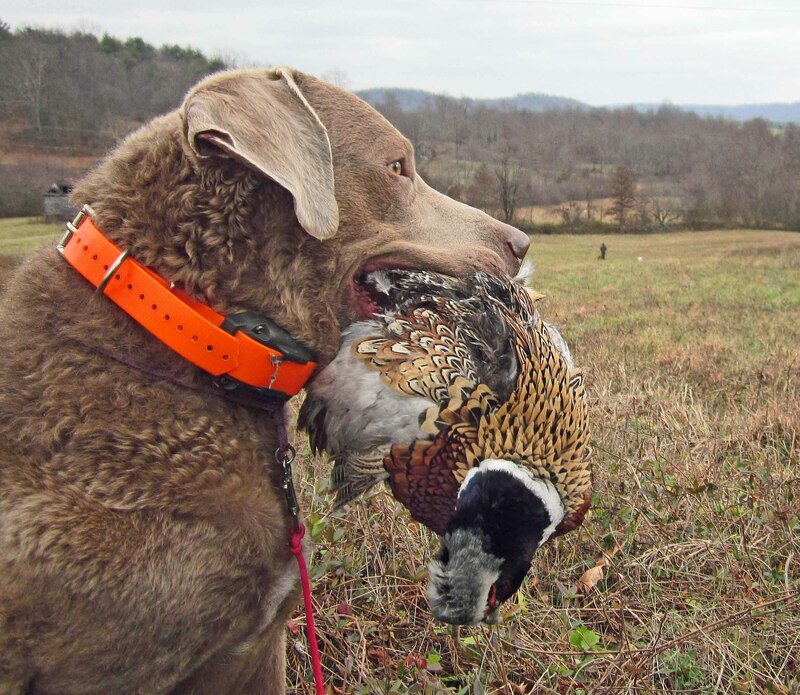 This marriage is the perfect combination of shooting and country sport at a new venue in rural Rappahannock County, about 90 minutes southwest of Washington D.C. Castle Mountain Wingshooting began last year, and this year opens on October 15th for its first full season. “We’re offering something that’s a little different,” said Castle Mountain’s Rusty Carrier, who brings British style driven pheasant shooting traditions to old Virginia style bird hunting. Wild pheasant and quail have all but disappeared in Virginia due to development and modern farming practices. So absent a vacation to areas where they still exist, managed or preserve hunting offers the upland hunter opportunity to hunt released birds similar to the way wild birds are hunted here, and many offer tower shoots, where large numbers of flighted birds are released for hunters who are stationed at pegs, or shooting stands. In Great Britain, the hunting style is very different: there is no walk up hunting but rather driven shoots where beaters push game toward areas where the hunters are located. Castle Mountain Wingshooting’s staff endeavors to give hunters an experience you formerly had to travel overseas to get. So far, the British concept seems to be a hit. Carrier, a former steeplechase jockey, went to his first shoot over 30 years ago in Ireland, by invitation from the owner of a winning horse he rode. He was immediately hooked, and has since traveled to different shooting operations all over the world yet returns frequently to several favorites in England. He dreamed of bringing the British style shooting experience to America, and specifically to the hunt country of Virginia. 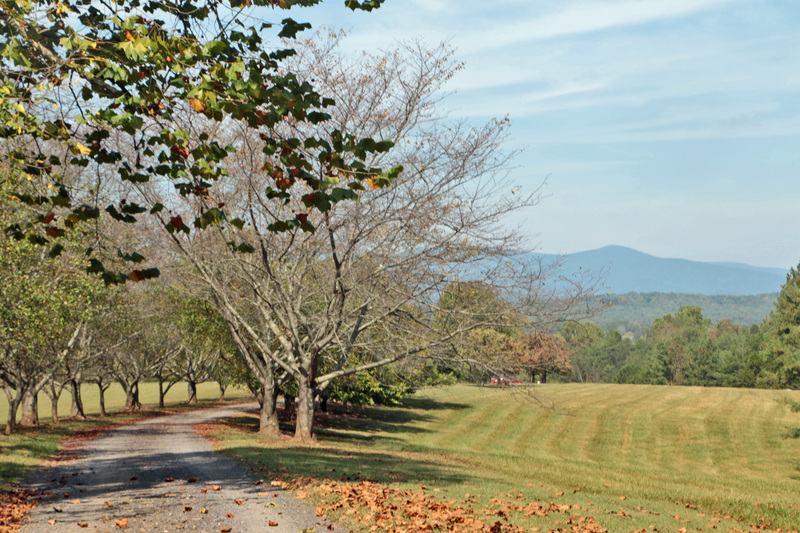 That dream is now reality at Castle Mountain Farm in the Blue Ridge Mountains of rural Rappahannock County. Not just another preserve, Carrier offers the sportsman something a little different while embracing a complete conservation approach to managing the several hundred acres of Castle Mountain Farm as a prime destination. Conservation practices were inspired by some of the finest European shooting estates. But Carrier credits his team of farm manager Harvey “Skip” Sutphin and Cory Ruble for helping make his dream a reality. Sutphin and Ruble maintain the shooting areas, crops and equipment, man the shoots and are an integral part of the operation. Sutphin, who was born and raised in Castleton, also designed and built a wagon that transfers hunters to the different shooting areas on the farm. Crops are rotated so as to provide cover and habitat for birds without depleting the soils or causing erosion on the steep hillsides. Shooting locations at Castle Mountain are thoughtfully selected for the ever changing weather; if weather makes the birds fly poorly, guests can easily move mid drive for more advantageous sport. Hidden high spots allow birds to be released over valleys in the different shooting areas, an experience designed to thrill and challenge shooters of all levels. Not only are high shots exciting, they’re much safer than dangerous low flying shots, which are prohibited for safety reasons as well as not being in keeping with European sporting tradition. Carrier is quick to credit Sutphin and Ruble along with trusted advisor Robert Peel, for turning his dream into reality. British citizen Peel, the founder of Lioncrest Shooting Experience U.K., is a frequent visitor to Castle Mountain; he’s a former shooting instructor for renowned gun maker Holland & Holland. He said, “It’s the attention to the little details, and the hospitality, that make this the best European style shooting experience you can find in the U.S.” A typical shoot might begin with a cup of coffee and ham biscuits as guests gather for a trip to the shooting range. Clay targets simulating flight of the birds to be hunted are launched. “It’s quite different shooting at something high and coming toward you,” Carrier explained. “Most clay targets are going away from the shooter, but these resemble how the birds fly here,” he said. Lunch might be served before or after guests are transported by farm wagon to begin at one of several different shooting areas. Each area has pegs, or shooting stations; any number of different areas might be hunted during a day’s shoot. When the action is finished, those hungry for more can go out with their own or a pick up dog and handler to flush escaped birds hidden in cover. All birds are plucked and cleaned after the hunt. Top notch birds are integral to the Castle Mountain experience. Not typical pen raised pheasants, these are supplied by Rich Smith, who founded the Royal United Gamebird Company. They’re raised as close to wild as you can get in the area, for superior flight and acclimation. Smith has the pedigree for the job: he’s the son and grandson of British gamekeepers and has a college degree in Countryside Management emphasizing gamekeeping. Before relocating to the U.S., he managed all aspects of many shoots in Britain, including a breeding program for as many as 100,000 birds on 6,000 acres. He’s also a shooting instructor. Speaking of instruction, novices are welcome at Castle Mountain Wingshooting; instruction and hands on help is available. Level 3 clays instructor John Alexander is usually on hand if anyone needs help or adaptation to a different style of shooting; private lessons can be arranged as well. Whatever your preferences are, a day afield or a private or corporate party, Carrier and his crew can probably arrange it for you along with a classic dose of Virginia hospitality. Castle Mountain Farm is on its way to becoming a one of a kind destination for American wingshooters, aspiring sportsman and Anglophiles. Whether you wear tweed, khaki or camo, you’ll be welcomed and treated royally while you enjoy the pure sporting excitement at Castle Mountain Wingshooting. 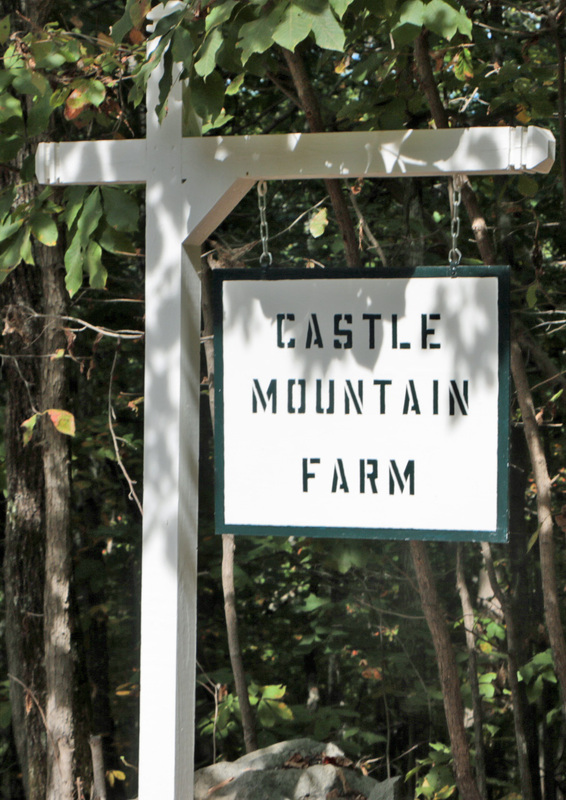 INFORMATION: Castle Mountain Farm is located in Castleton; wingshooting season starts October 15. Information about upcoming shoots and more on the website CMWingshooting.com or call Rusty Carrier at 540 937 2520 for special arrangements, private or corporate parties.